Lego is an almighty juggernaut and its gaming footprint is expanding. Back in April, Warner Bros Interactive Entertainment (WBIE) and TT Games announced Lego Dimensions, a new Skylanders or Amiibo-style experience coming to Xbox One, PlayStation 4, Xbox 360, PlayStation 3, and Wii U on September 27, 2015. 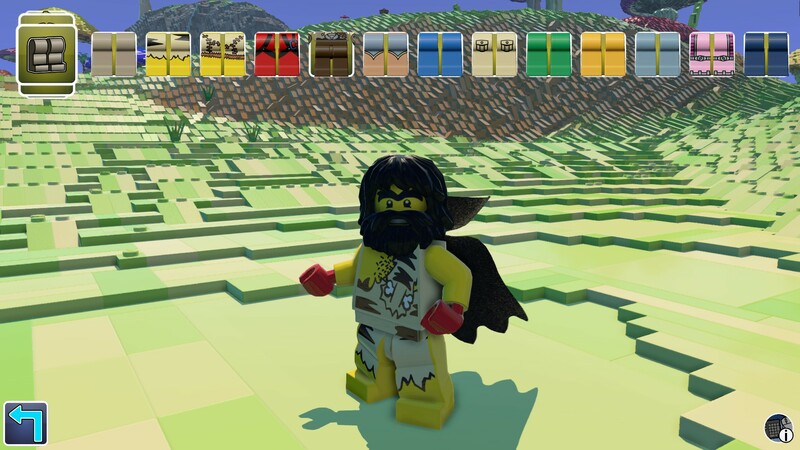 The game draws on the amazing licensing power of Lego, bringing together characters from a number of different universes. The near-launch lineup includes characters from The Lego Movie, Ninjago, DC Comics, The Lord of the Rings, The Wizard of Oz, and Back to the Future. 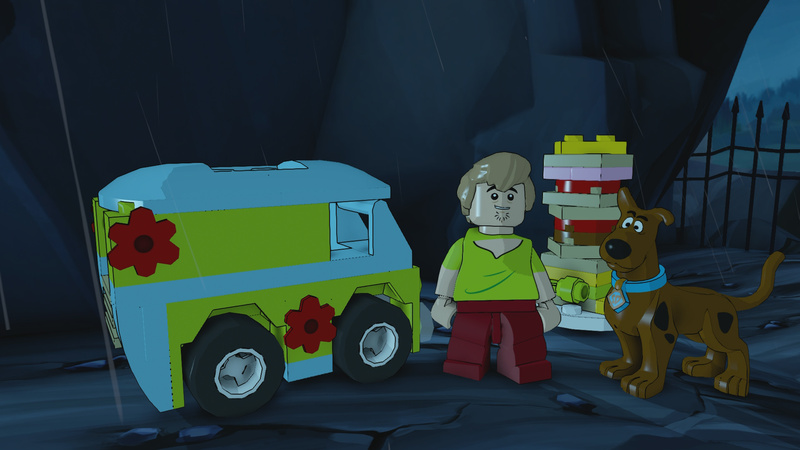 Today, WBIE has doubled down on Lego Dimensions with the announcement that characters and worlds from The Simpsons, Doctor Who, Ghostbusters, Portal, Jurassic World, Midway Arcade, LEGO Chima and Scooby-Doo would also be appearing. The new trailer shows off some of those characters and the new Build-Rebuild feature, allowing players to rebuild each Lego Dimensions vehicle into three different game configurations. It's a pretty cool idea. Yesterday, WBIE and TT Games also announced Lego Worlds, a Minecraft-style title for Steam Early Access. 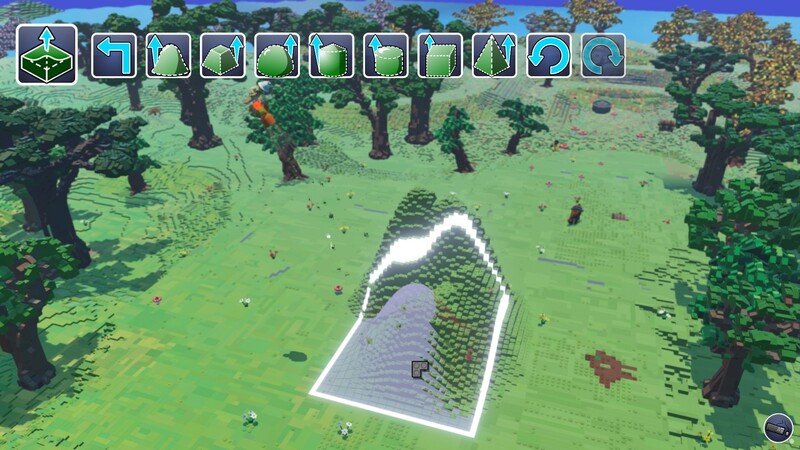 When I say Minecraft-style, I mean Lego Worlds is the same exploration and building gameplay that made Minecraft a crazy hit with everyone, but with a Lego spin on it. If that's sounds great to you, you can pick it up on Steam right now for $14.99, $5 less than Minecraft runs. All that's before we get to this year's cavalcade of licensed standalone Lego titles, including Lego Jurassic World and Lego Marvel's Avengers. Together, Lego, Warner Bros, and TT Games are carving out a digital island for the Lego brand. The surprising thing is that they've built every game around the same core gameplay. If you've played one Lego game - they've been doing them since 2005 - you've essentially played them all. The key difference are the brands involved and varying degrees of scope, much like the physical Lego sets. The licensed brands are the real strength of the Lego gaming franchise: your desire to play rises and falls with your affinity for each specific universe. "You may not care about Harry Potter, but here's The Avengers!" Lego offers. Lego's in the unique position to have access to all your favorite fictional worlds and it doesn't even pay licensors all that much. "They are incredibly smart and strong managers of their brand," says Karen McTier, executive vice president of domestic licensing and worldwide marketing for Warner Bros. Consumer Products told AdWeek. "The goal is to be in that Lego aisle or assortment no matter what other properties sit alongside you." Not only does Lego have its own built-in fandom, the company has had access to more than 40 brands since it started down this path in 1999. Licensed themes are a big part of Lego now, but just over 12 years ago, that wasn't the case. To see why, you have to look at the company's history. Scooby Doo and Batman, together again. The licensed sets gave Lego breathing space and time to streamline its operations and refocus the company's vision. As it pared down the number of number of available Lego bricks and sought to understand on its customers better, licensed sets became a part of Lego's bread and butter. TT Games joined the fun in 2005 when it developed Lego Star Wars for LucasArts. Lego had tried to make its own games prior to Lego Star Wars, but they never took off and the company later sold off its game development division during the lean years. Lego Star Wars was a new beginning for TT Games and the Lego game series. The first game was light, easy, and fun to play, allowing families to play it together. It laid down a gameplay template for the rest of the series and was remarkably successful on the PlayStation 2. Craft your world, without having to worry about stepping on Lego bricks. TT Games followed Lego Star Wars up with Lego Star Wars II: The Original Trilogy in 2006 and Lego Star Wars: The Complete Saga the next year. Since then, TT Games has done at least two Lego games each year. Lego found that the games helped sales of related sets: families would play a game and then head to the toy store to find the accompanying Lego playset. It was a win for everyone. TT Games later gained the exclusive worldwide rights to develop Lego games, with the only exception being the defunct Lego Universe MMO. Warner Bros Entertainment acquired TT Games in 2007, during the development of the first Lego Batman. Despite that, Lego's deals remain a priority, which leads to odd situations, like DC Comics' owner Warner Bros publishing games based on characters from popular Disney-owned rival Marvel Comics, like Lego Marvel Super Heroes and Lego Marvel's Avengers. Lego is the glue that brings together worlds and characters that could not otherwise co-exist due to character rights and complicated legal wrangling. Lego exists outside of all that, but because its characters aren't really Doctor Who, Marty McFly, or Wonder Woman. They're the Lego version of those characters. It's a convenient loophole that allowed the Lego Movie to feature Green Lantern alongside TMNT's Michelangelo and Lord of the Rings' Gandalf. No other company can bring together so many different characters in one place. (Disney is getting close though.) 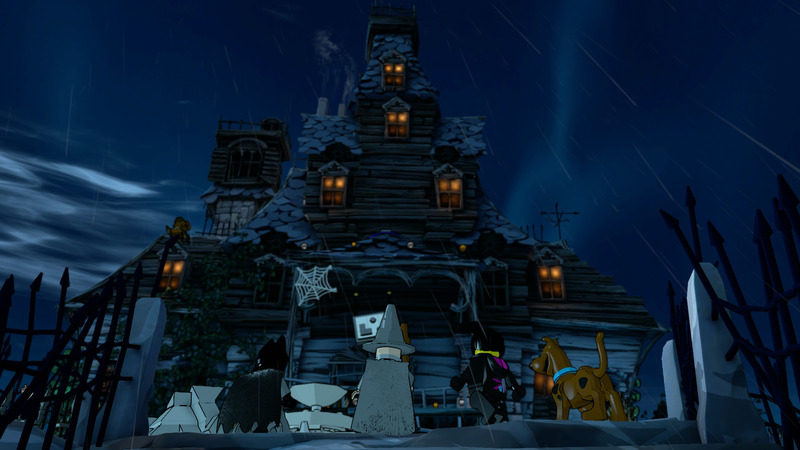 Lego Dimensions is TT Games leveraging that unique selling point; combining all the characters with the toys-to-life market and the Lego games' family-fun gameplay. 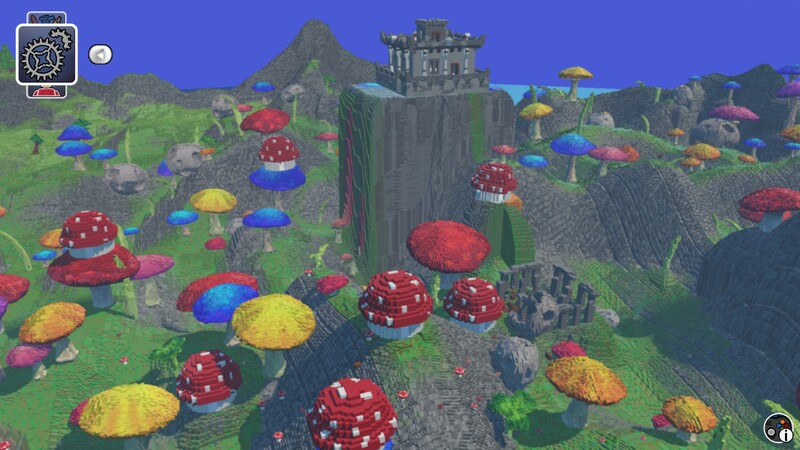 Lego Worlds is an acknowledgement that everyone loves Minecraft, but they might like it more if it looked like the bricks we all played with as kids. 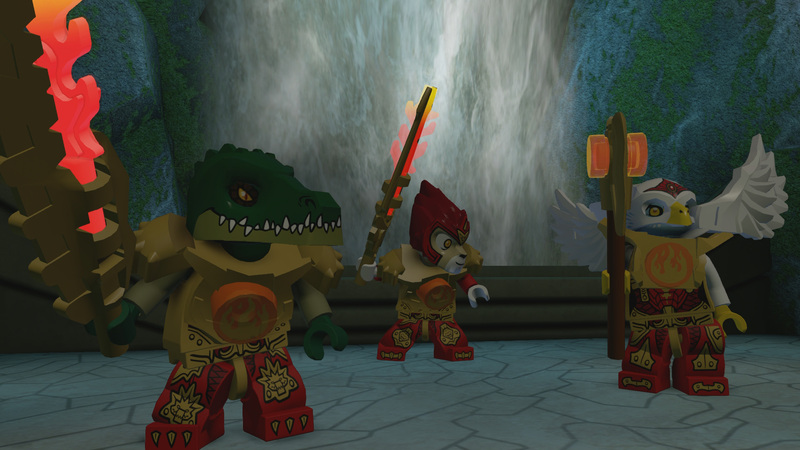 Lego Jurassic World and Lego Marvel's Avengers are more of the same, but that doesn't matter. Each game will be chock full of levels, characters, and a real love for their subject matter; if you love it too, the game will work for you. These are games that can only come from Lego. If they spring from anyone else, they look completely different or simply don't work at all. I guess big business does work out occasionally. Tagged with Analyses,	Lego Dimensions,	TT Games,	Warner Bros Interactive Entertainment.